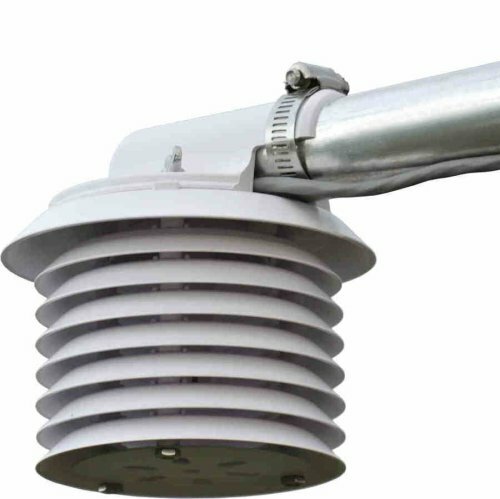 TPH‑1™ is a digital sensor that measures air temperature, relative humidity, and barometric pressure. TPH‑1 uses the Modbus RTU protocol to connect to computers, programmable logic controllers (PLCs), some data loggers, and, of course, Dyacon Weather Stations. Configuration parameters, such as baud rate, sensor address, and calibration settings, can be programmed through documented Modbus commands. No special programming software is required. 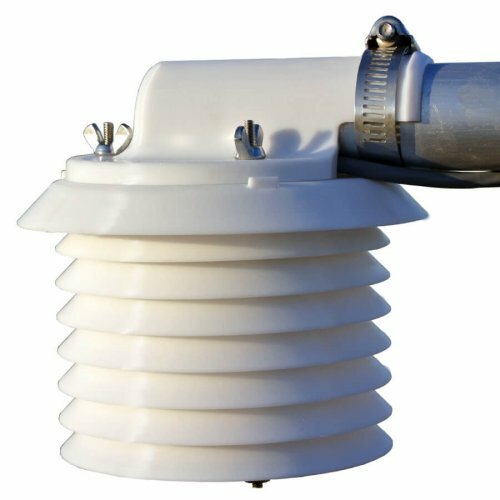 TPH‑1 is a standard component of Dyacon MS‑100 series weather stations. *Personal computers will require an RS‑485 adapter and appropriate software. TPH‑1™ active sensing probe is housed in a compact radiation shield. Radiation shield material is UV-stabilized PVC, which provides a rugged, low-mass construction that is designed to hold up over many years of use. Temperature and relative humidity data are provided by a precision Swiss sensing element. The best-in-class capacitive sensor is highly accurate to the boundaries of its operational limits. 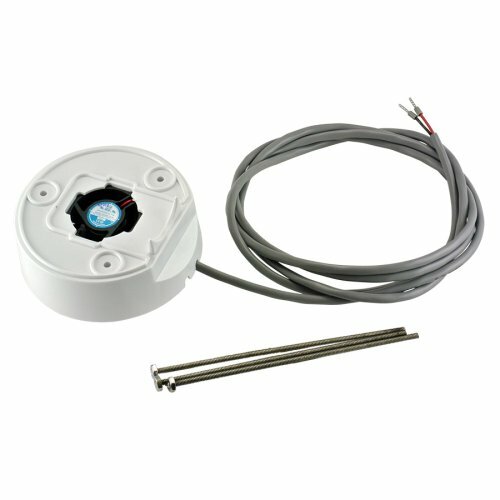 The robust sensor is highly stable in harsh environments and exhibits minimal aging. 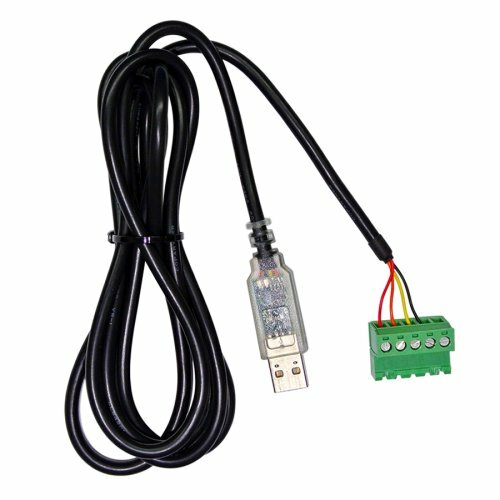 Power and data are supplied through a 4-wire Modbus RS‑485 connection to a host device. Drawing a 1.4 mA average, TPH‑1 is suitable for solar-powered instrumentation systems. Additional sleep options can reduce average current to 60 micro-amps. The TPH‑1 mounting system is compatible with standard 1” pipe, PVC, aluminum, or steel. 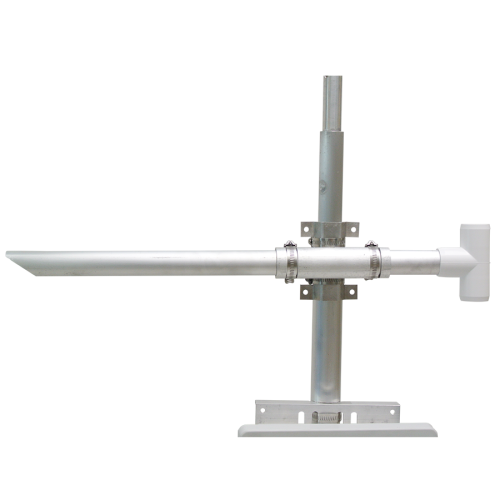 The horizontal mounting pipe positions the air sensor away from the mass of surrounding structures and equipment that may affect air flow and temperature. 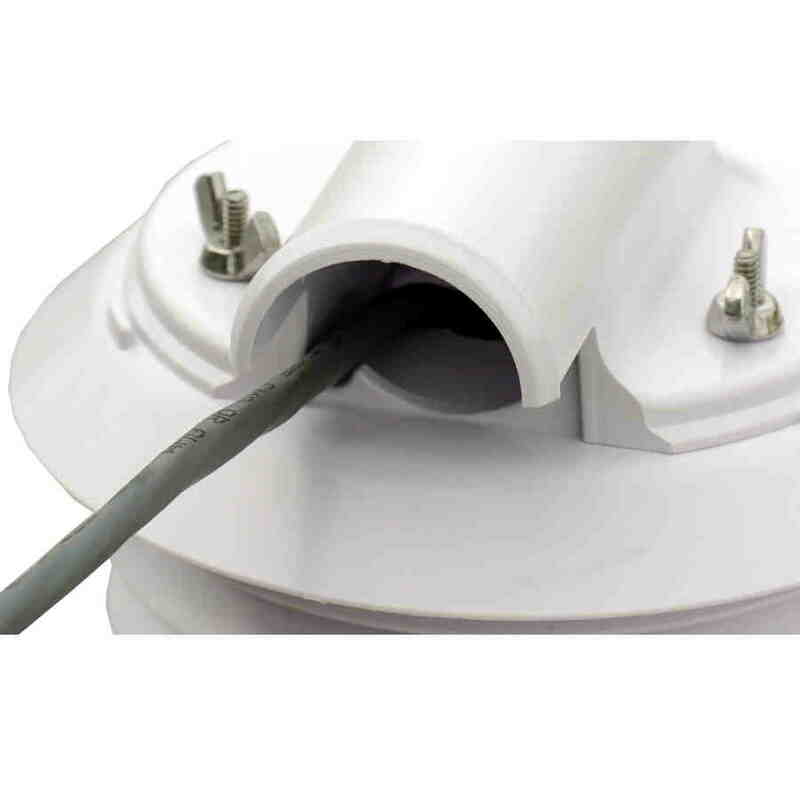 The pipe also serves as an air duct for the normal passive aspiration or the aspirator kit. 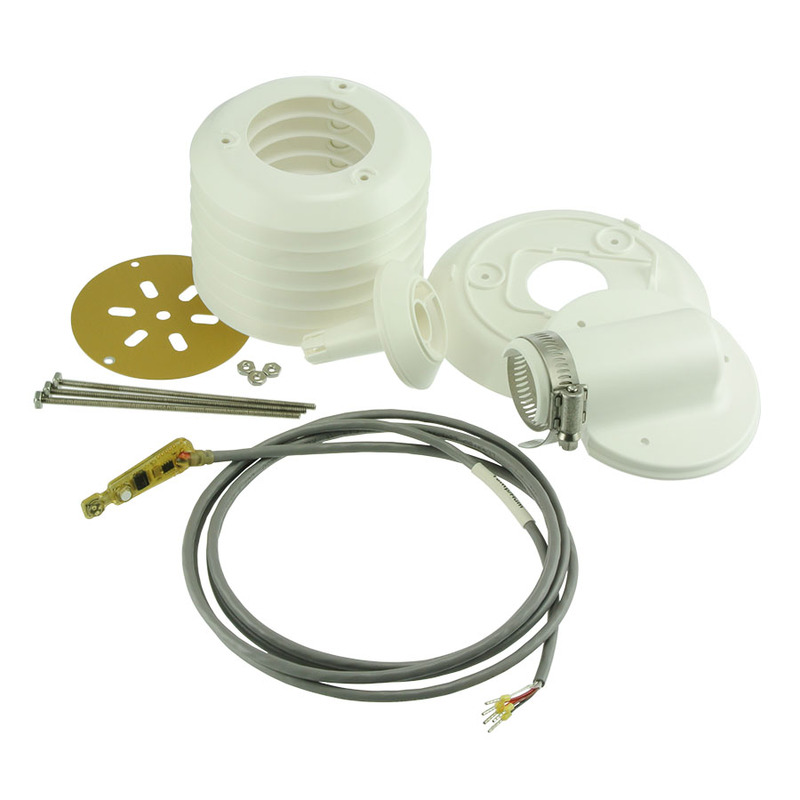 TPH‑1 can be used with the Smart-Fan™ aspiration kit for improved performance even in solar power stations. The mounting pipe serves as a remote exhaust, eliminating exhaust recirculation affecting sensor measurements. *Full response range information is available upon request. **The actual sensing element is highly sensitive (resolution of 0.02%), but message frame reports value in 0.1 increments. † Continuous full run mode, reading 200 range registers once per second. ‡ Timeout set to 50 or greater. No Modbus activity. See product manual for more information on this function.